One of the best kickboxing classes in West Seattle can be found here! Kick, jab, hook, uppercut, bob and weave your way to improved strength, aerobic fitness, speed, flexibility, agility, coordination and balance. 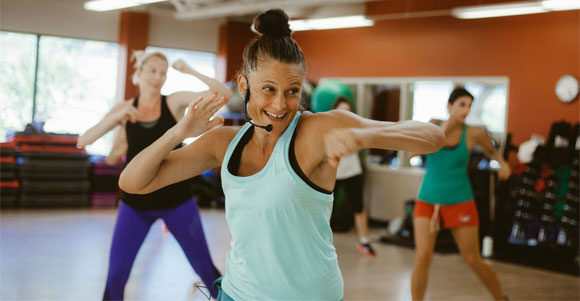 Kick It is a great workout to compliment your other predominately forward motion sports and workouts with a variety of multi-plane and multi-muscle movements. All levels welcome!